Claim "Golden Bird Hotel and Suites"
Have you been at Golden Bird Hotel and Suites? 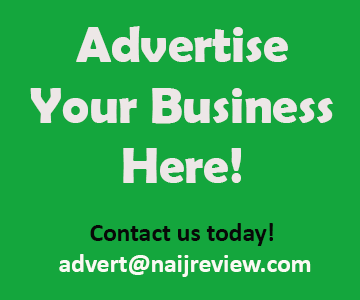 Write a review!!! Golden Bird Hotel & Suites is situated in Lekki, Lagos. 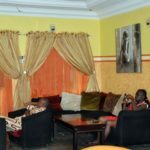 The hotel boasts a bar with a lounge area, each room features tiled floors, air conditioning, a television, a fan and an en suite bathroom ,Guests enjoy both soft and alcoholic drinks at the bar. The restaurant serves a variety of meals. There is a billiards table at the lounge on which guests enjoy snooker games.